Today I spent the day with my Mum and we finally got a chance to do some crafting together! 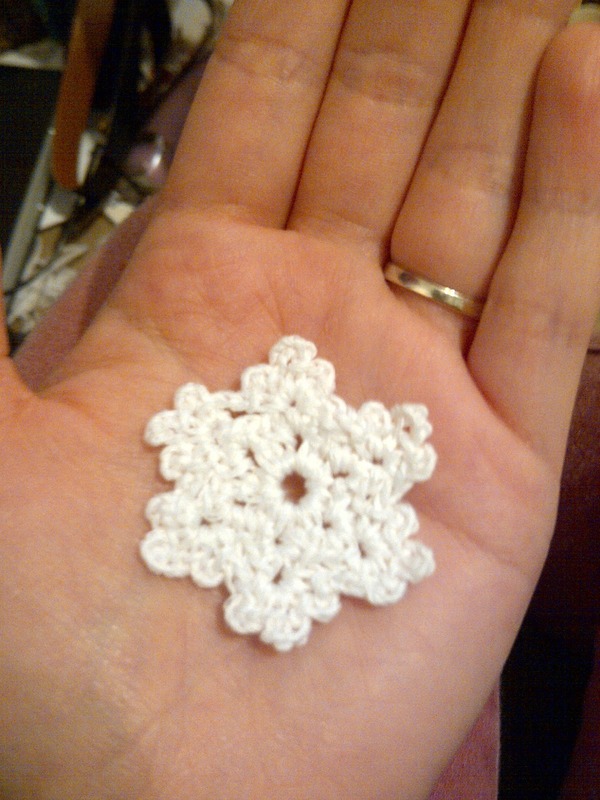 I helped her make a snowflake! 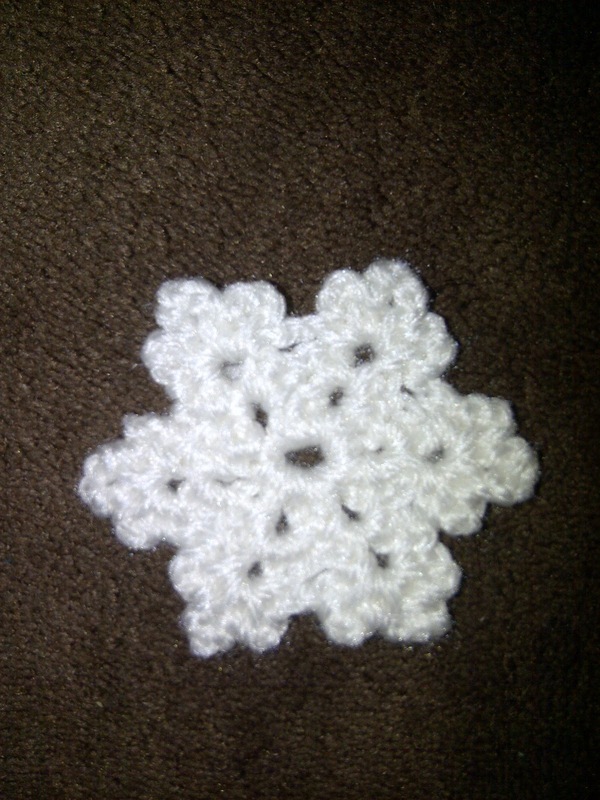 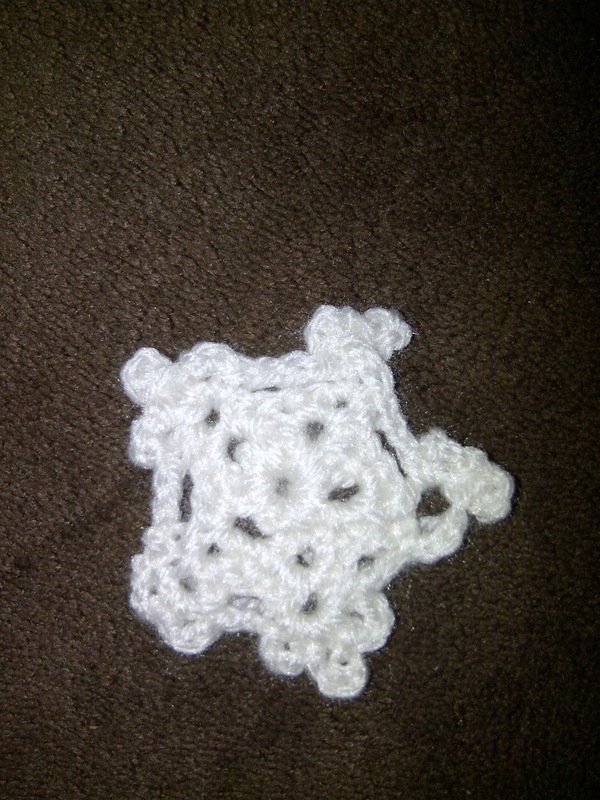 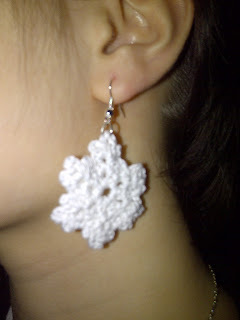 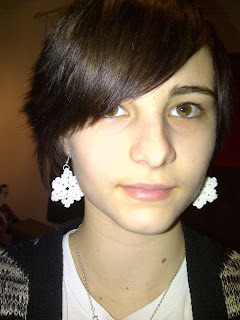 Then since getting home this afternoon I've made a teeny tiny snowflake using my 2mm hook and some embroidery cotton.